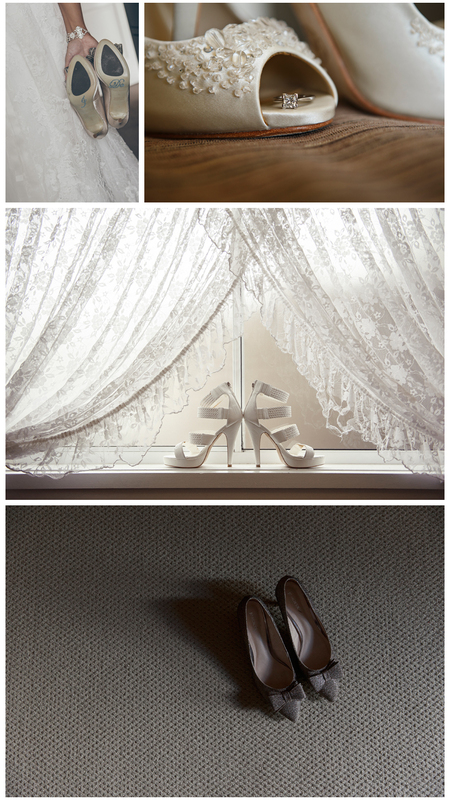 Welcome to our new Wedding Inspiration & Information series : Wednesday’s Word of Weddings. We’ll be blogging about something, anything wedding related each and every week, so if you’re planning a wedding or just love looking at pretty things, be sure to check it out! For our first post, we wanted to focus on something that all women love – shoes! 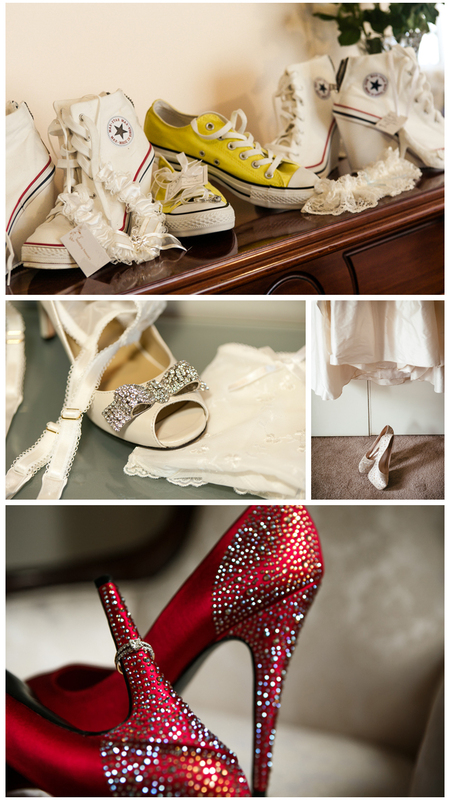 Your wedding shoes will be one of the most significant pairs you will ever buy and they have great expectations to live up to. They must be comfortable enough to dance the night away, but also pretty enough to compliment your dress and the style of your wedding. 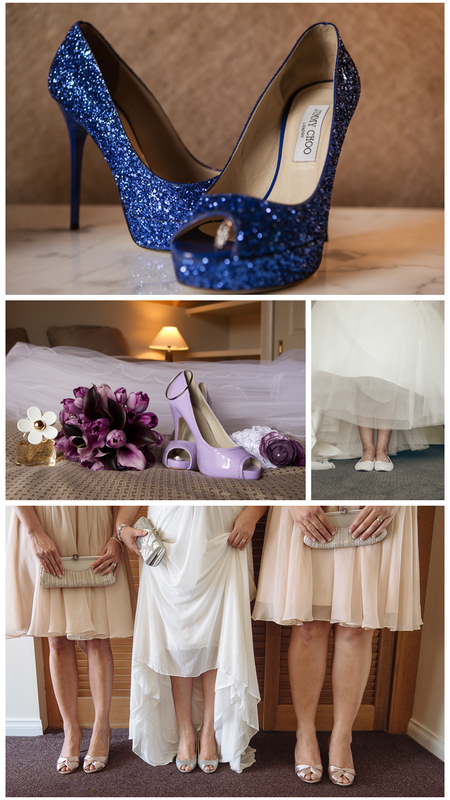 Whether they’re traditional, sparkly, flat, casual, coloured, sky high, satin, embellished, strappy or even your something blue, your wedding shoes are a great way to really show your personality. 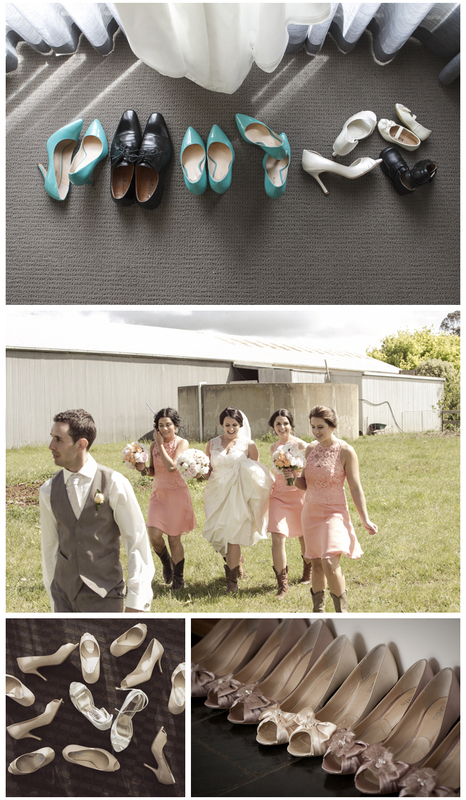 We love it when our brides DIY their shoes to create something unique. Here are some beauties we’ve seen and loved, a little bit of Wedding Inspo for your Wednesday evening!